Berikut ini bagian dalam pemantik. Nampak tabung bahan bakar cair dan pembangkit tegangan tinggi. Berikut ini manual yang tertera di bagian belakang kemasan. Use only as directed. Intentional misuse by deliberately, concentrating and inhaling the contents can be harmful or fatal. Follow instructions! KEEP OUT OF REACH OF, AND STORE AWAY FROM CHILDREN! Contains inflammable gas under pressure. 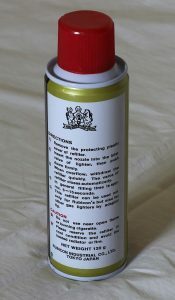 When filled, contains flammable gas under pressure. Handle carefully. Never play with lighter. Keep lighter away from face and clothing when igniting or regulating flame. Keep lighter away from sparks or open flame when refilling gas. Never puncture or incinerate container. Never pierce lighter or throw into fire. Never expose to heat over 50’C or to continuous sunlight. Store in a cool and safe place. Always store with Lock Switch (if have) in locked position. Lighter has been adjusted for perfect functioning, never make technical changes. Having used the lighter, check that the flame is completely extinguished, i.e. that the burner valve is tightly closed. Dust and dirt can impair the lighter’s closing mechanism. Failure to follow instructions and warnings (including those provided by grill or any other appliance manufacturer) may result in injury. Extreme heat is present above the visible flame. Extra care should be taken to prevent burns, injury or fire. Do not use to light cigarettes, cigars or pipes. Keep the lighter away from your face and ignite, then turn the screw or flame adjuster switch clockwise (-) to decrease the flame (arrow towards minus), counter-clockwise (+) to increase the flame (arrow towards plus), adjust flame by flat head screwdriver if necessary. When a suitable height or power of flame can no longer be obtained, please refill the lighter with gas, since the gas is composed of a high pressurized inflammable gas, please handle careful and follow the instructions given in ‘caution in use’. First of all close the flame adjuster switch completely by turning the screw clockwise (-) as far as it will go (arrow towards minus).Then put the lighter upside down on the table. Press the butane gas refill firmly and vertically, without adaptor, into the refilling valve. The refilling process is completed after spray-back occurs or 5~10 seconds. After refilling wait at least 2 minutes before lighting up and then adjust the flame height again (as specified above). 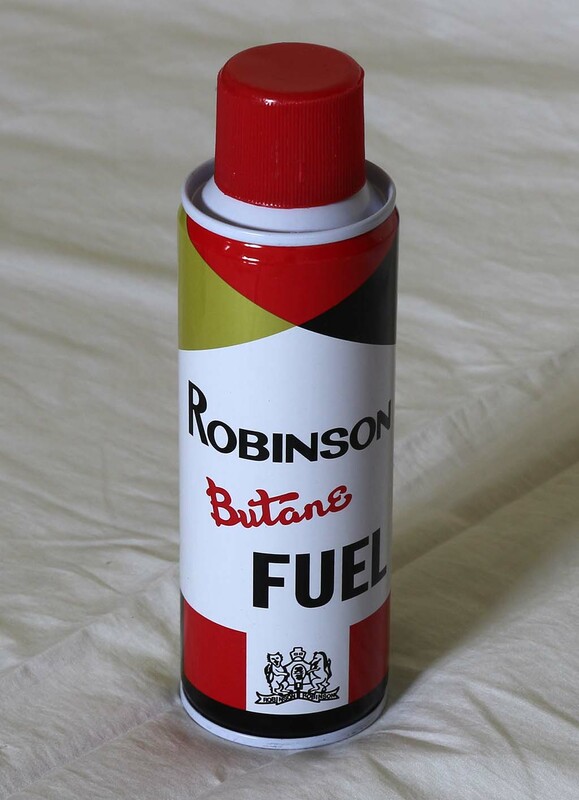 Use standard cigarette lighter butane refills or universal refills. Follow manufacturer’s instructions on refill container (if it have additional one). Be sure the flame is closed before refilling. Be sure refill valve faces upward. Place butane refill nozzle into open valve and press down softly. Lighter is full when spray-back occurs. Wait 2 minutes after refilling before using lighter. Bagian belakang berisi spesifikasi dengan lebih detail. Up to 30 MB/s read speed, write speed lower. Based on internal testing. Performance may be lower depending on host device, interface, usage conditions and other factors. Berikut ini proses membuka kemasan tersebut. 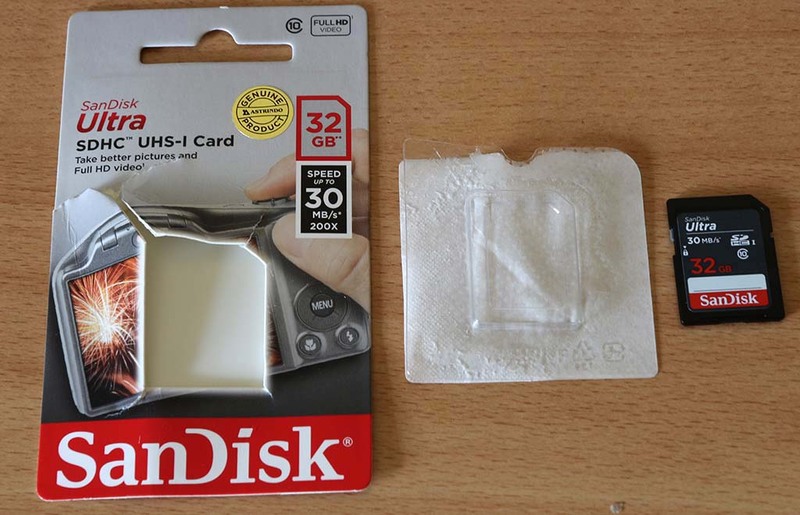 Memory card dibungkus dengan kemasan plastik tahan air. 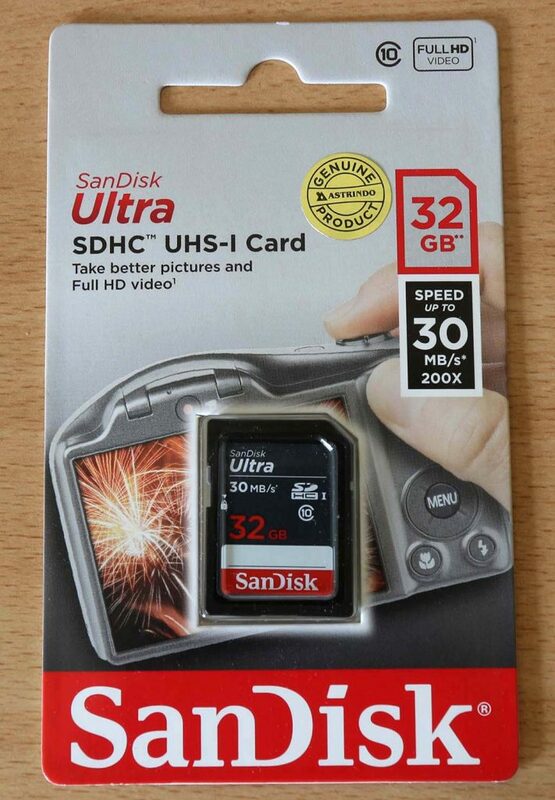 SanDisk Ultra SDHC and SDXC UHS-I card is the best choice for your point-and-shoot camera and camcorder to capture top quality Full HD† Video (1080p) and amazing pictures. Featuring speed class 10 for the highest video recording performance available and more speed to take better pictures instantly. 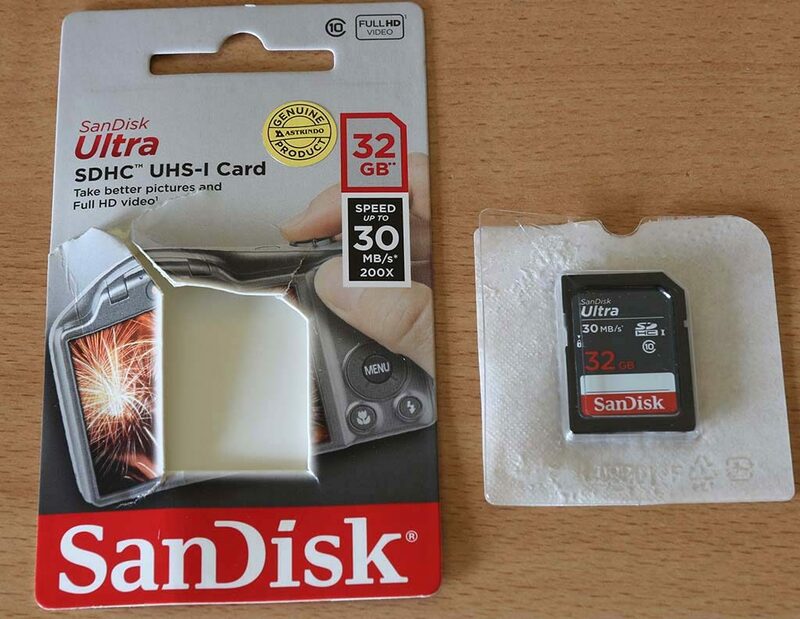 NOTE: Not all devices support SDHC and/or SDXC memory card formats. Check with your device manufacturer for more details. 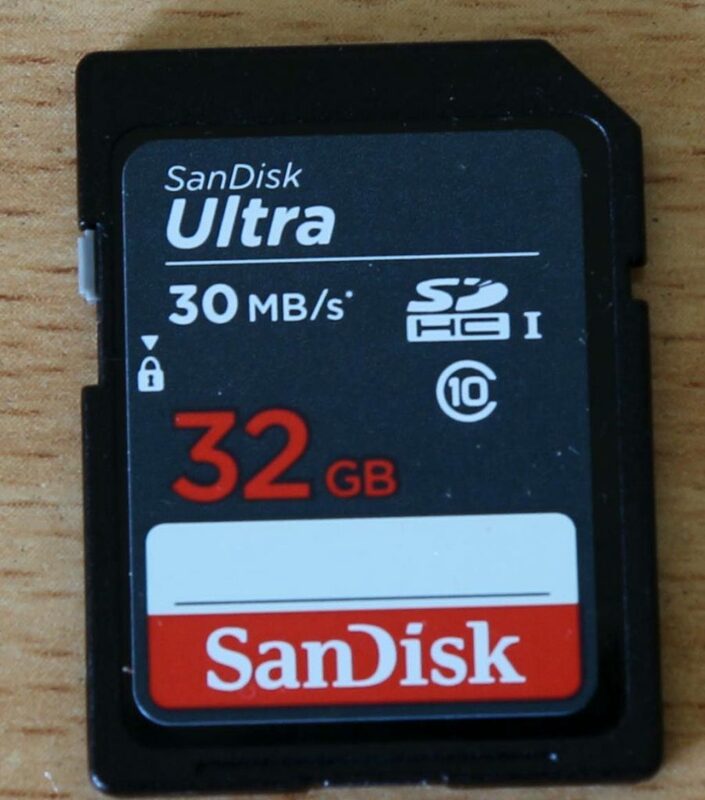 *Up to 30MB/s read speed; write speed lower. Based on internal testing; performance may be lower depending upon host device. 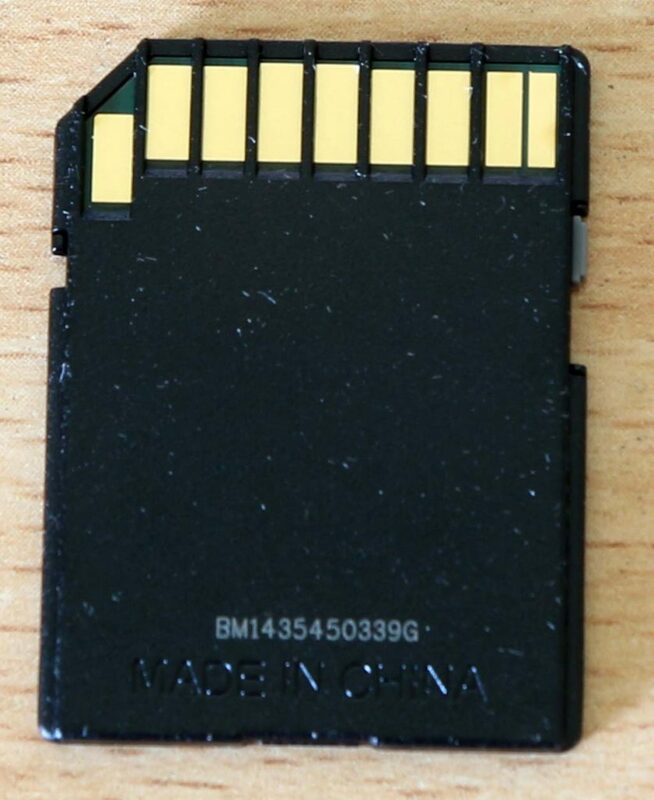 1 megabyte (MB) = 1 million bytes. 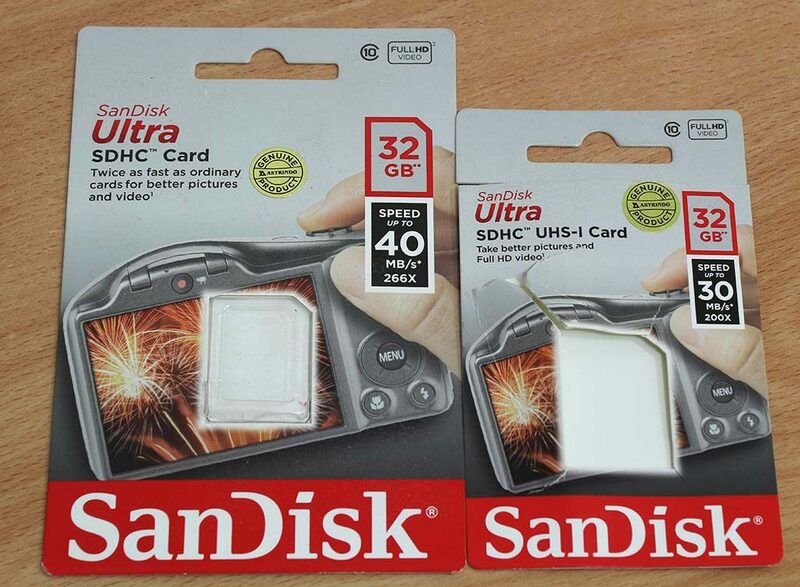 ‡ SD, SDHC and SDXC card formats up to 128GB only. See www.sandisk.com/proof for additional information. Backed by a lifetime limited warranty. 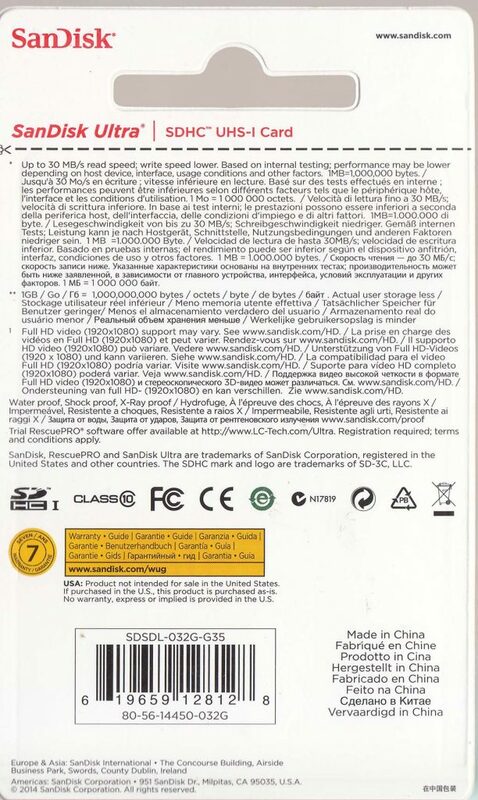 See additional warranty information. 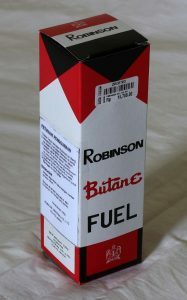 Robinson Butane Fuel , sering dipakai untuk mengisi ulang korek api gas ataupun pemantik oven gas. In general filling time is approx. 5 – 15 seconds. This refiller can be used not only for Rubicon’s but also for other gas lighter by adaptor tip. Please reserve the refiller in cool condition and avoid the heated radiator or fire. 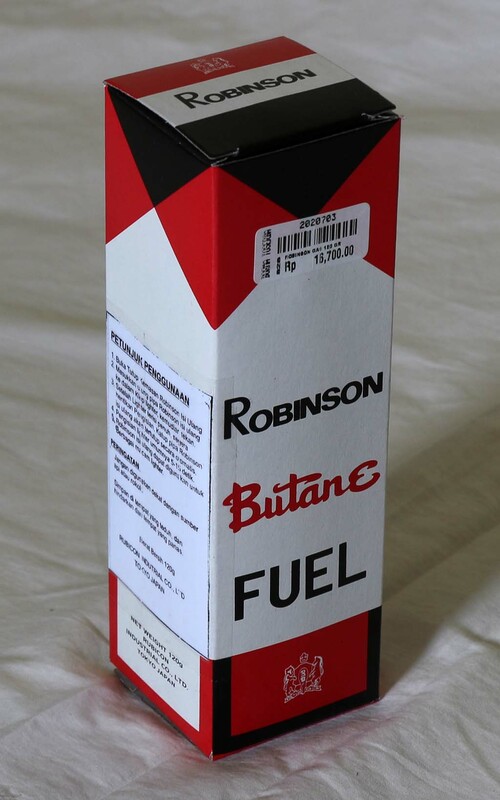 Masukkan ujung pipa Robinson isi ulang ke dalam klep lighter kemudian tekan. Jangan digunakan dekat dengan submer api atau rokok. Simpan di tempat yang teduh dan hindarkan dari tempat yang panas. Rubicon Industrial CO. LTD. Tokyo Japan.